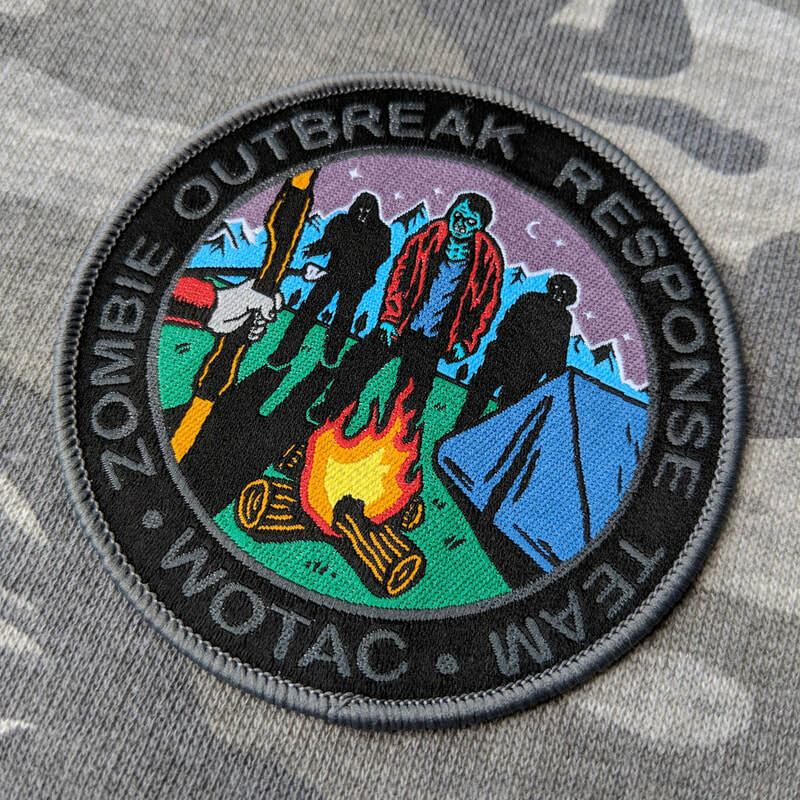 The WOTAC Member's Record Book is unique to us and is issued to all new members at their induction. 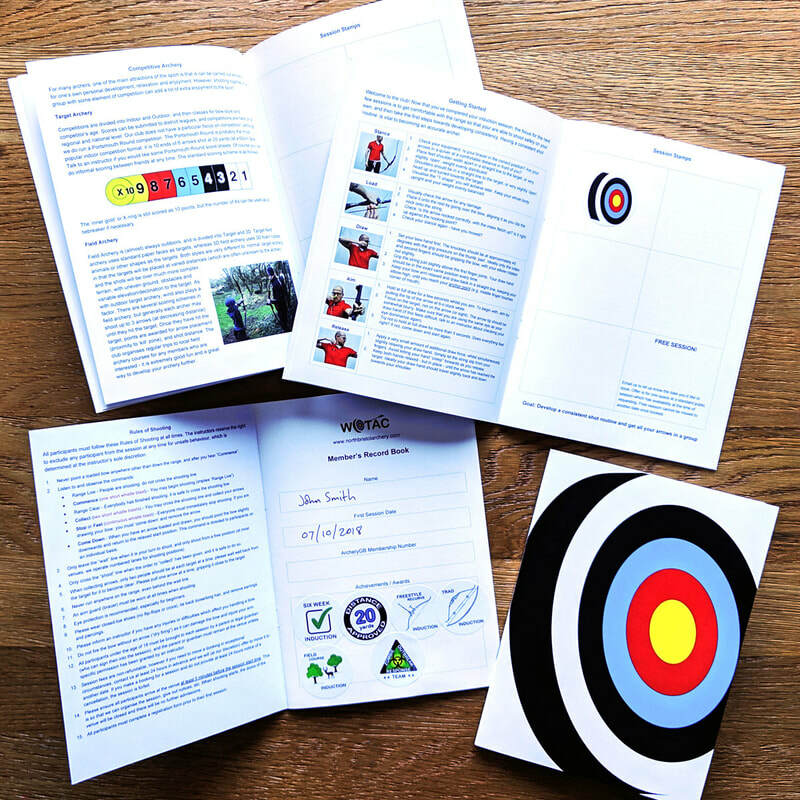 As well as serving as a record of attendance and achievements, it also contains a whole range of useful information to help you take your archery further. We have a range of branded clothing available to members. 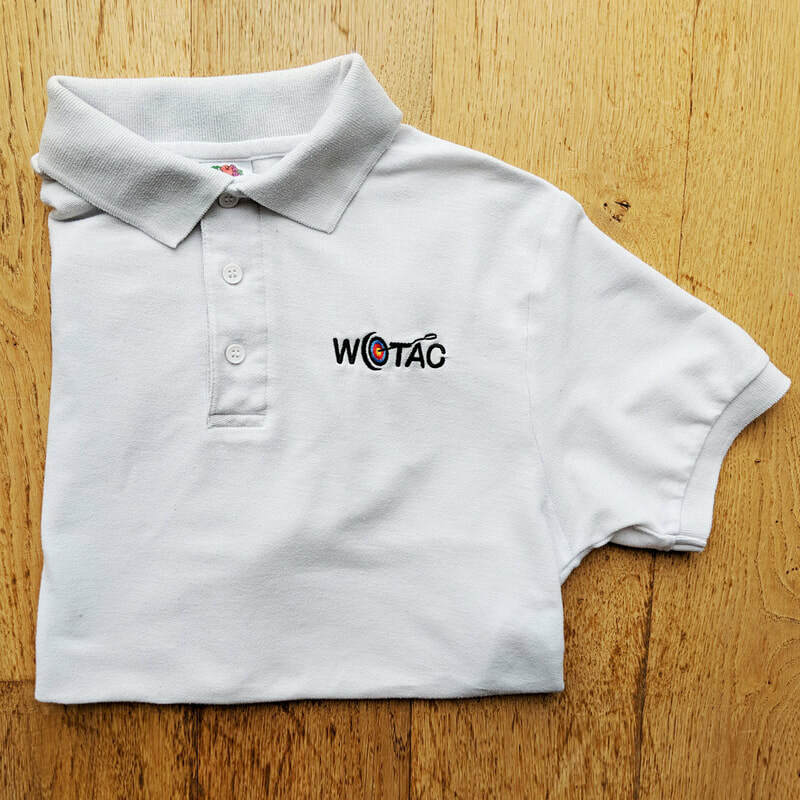 The club logo (and your name if you like) can be embroidered onto quality polos, hoodies and fleeces, in a complete range of kids and adult sizes. Lead time is normally a couple of weeks. Talk to us at a club session to place an order!